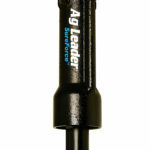 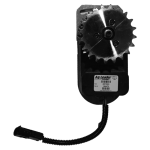 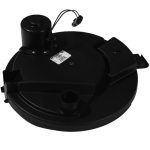 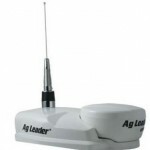 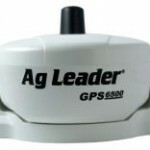 The products from Ag Leader are built to improve your profitability by increasing yields and reducing costs. 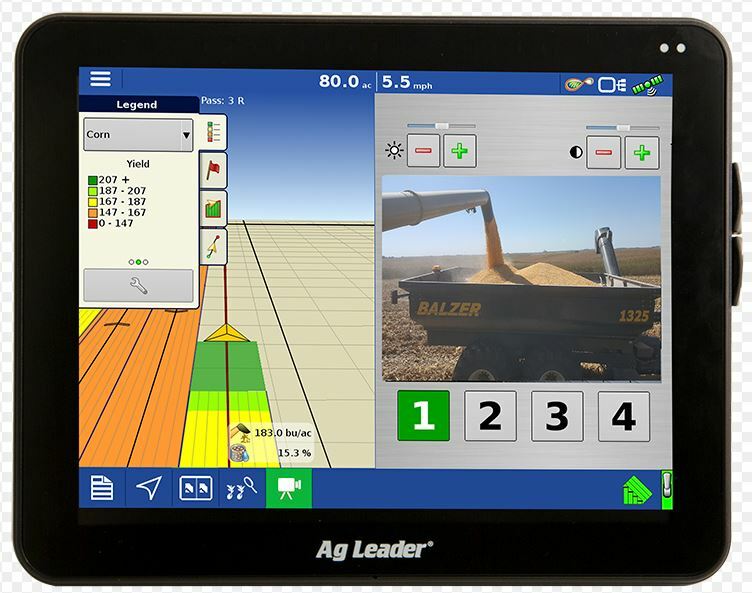 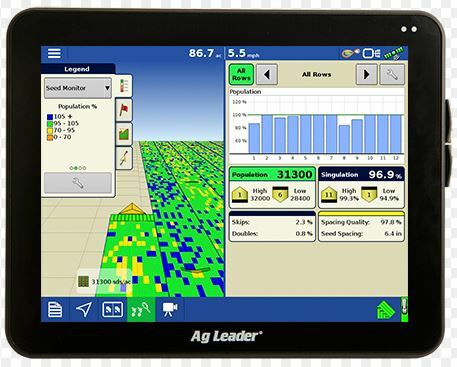 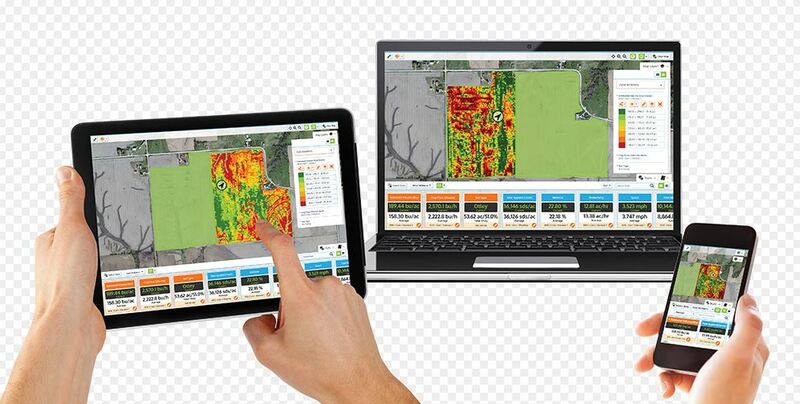 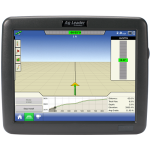 Precision Ag Solutions is proud to offer their lines of displays, application, guidance and steering solutions that will help you enhance your operation’s productivity. 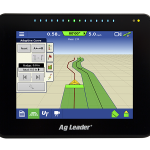 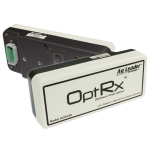 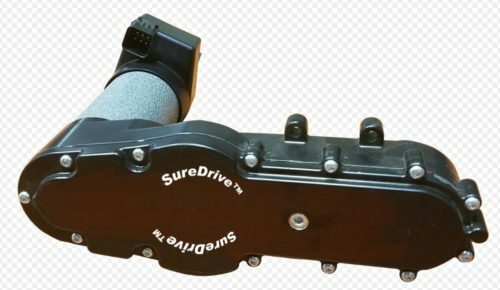 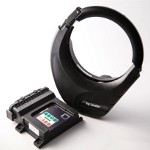 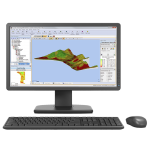 The Intellislope pairs with Ag Leader’s Integra display and uses GNSS rather than laser surveying equipment. 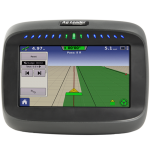 With it you can survey, plan and install. 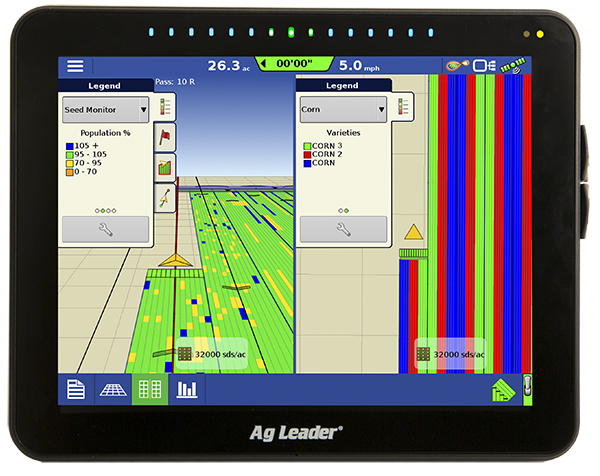 A simple and affordable precision farming display that provides guidance, full-screen mapping and virtual terminal capabilities. 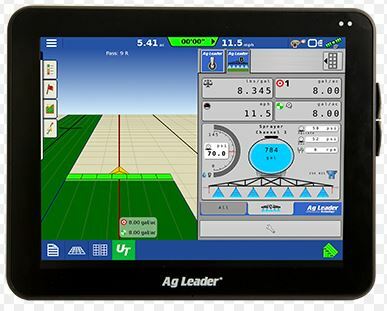 A great entry-level option.